Do You Still Have Benefits Remaining in 2014? 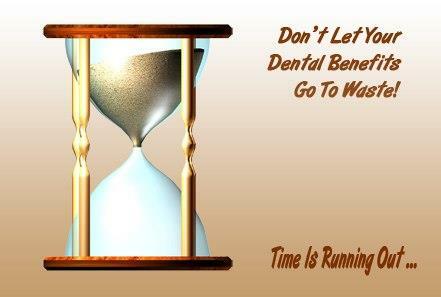 Only a few more weeks remaining to use all of your dental insurance benefits this year. We don’t know of any dental benefit plans that allow you to carry unused benefits over to the following year. If you don’t use them, you lose them! Comments Off on Do You Still Have Benefits Remaining in 2014?